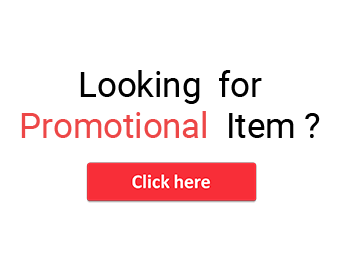 Canvas- Welcome your guests with the scariest haunted looks by placing the witch silhouette canvas outside the party organized. 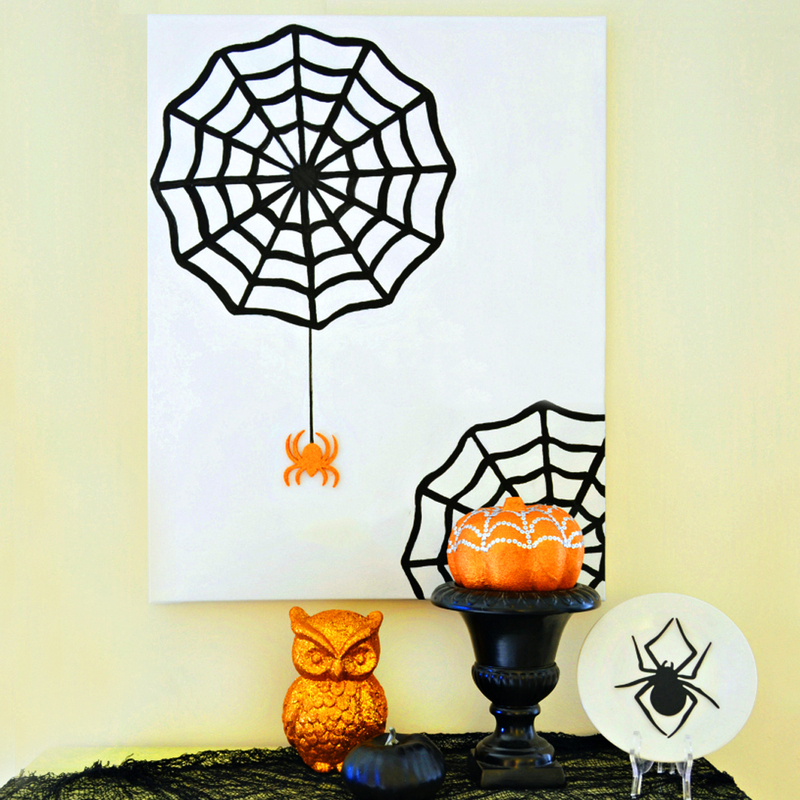 The Canvas filled with dark and creepy colors will be horrifying enough to give them goosebumps. 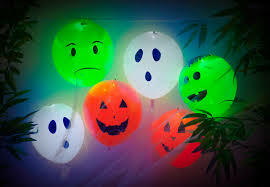 Illuminating Balloons- Create the perfect horror look and more freight to the party by hanging illuminating balloons. The special lighting effects of the balloons along with the Sonos playing scary tunes. 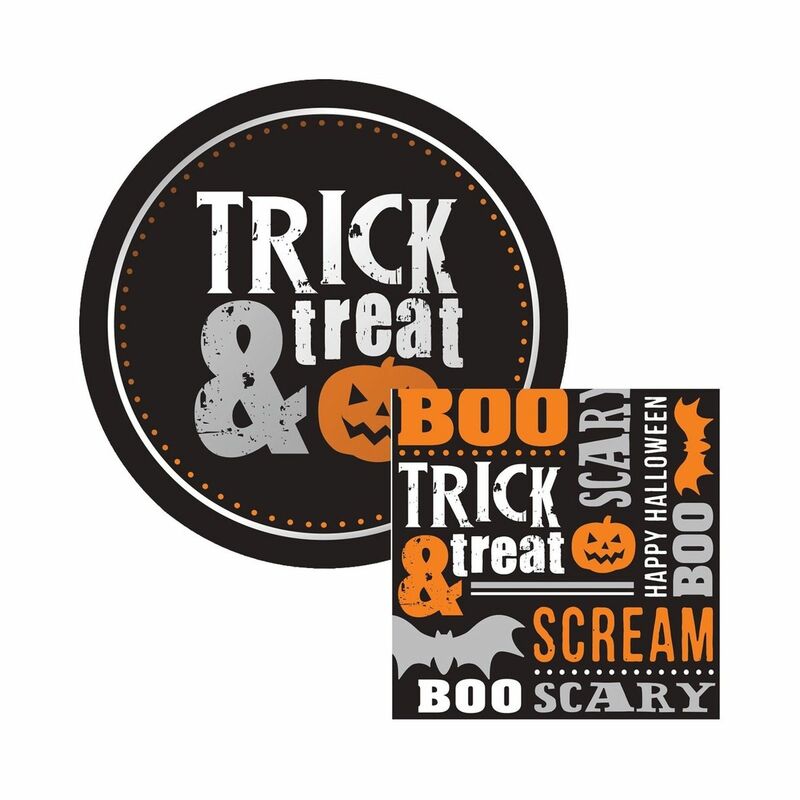 Napkins & Coasters- Get Halloween napkins & coasters consisting a scary house, vampires, spiders, scary pumpkins with a tinge of orange and black color background. This silhouette in the dining accessories will give a scary feeling that can be used while serving food and beverages. 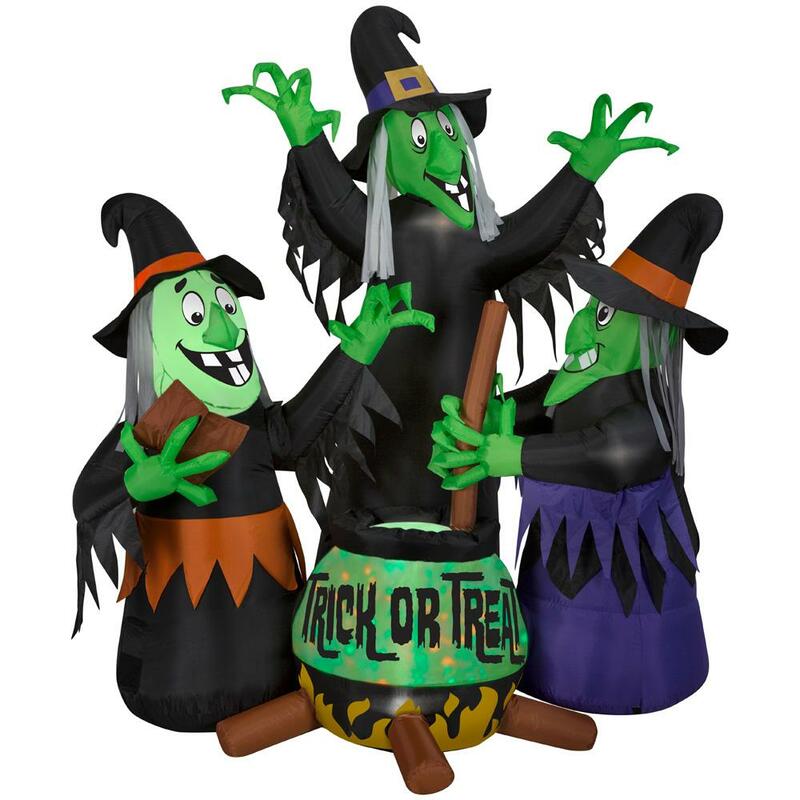 Halloween Inflatable- The Halloween inflatable consisting of bats and ghosts, pumpkin streamers, witch hands etc. are enough to give a creepy effect to the party. 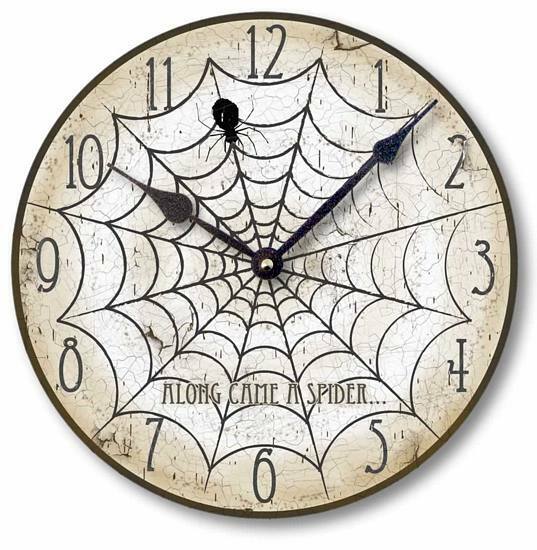 Halloween Clock- You can customize the wall clock with scary pictures such as a witch, gnomes, bats, etc and hang the clocks around the room and with its horrifying tick-tocks, the whole room will be echoed and will turn the room as the best place for Halloween party.